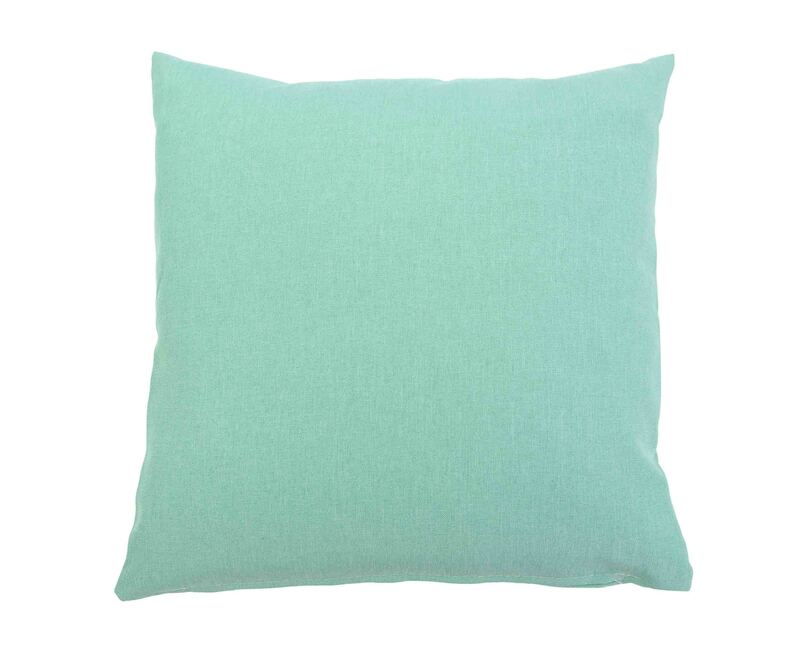 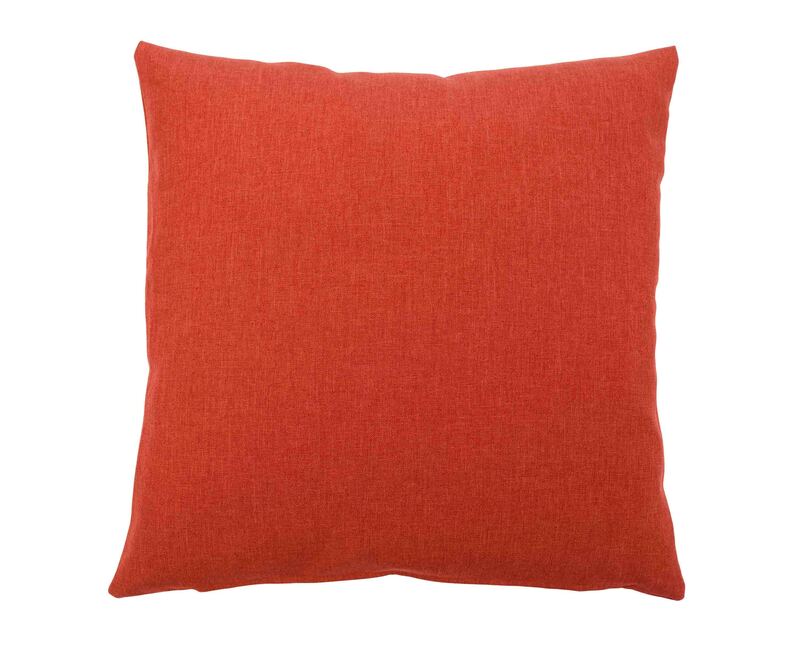 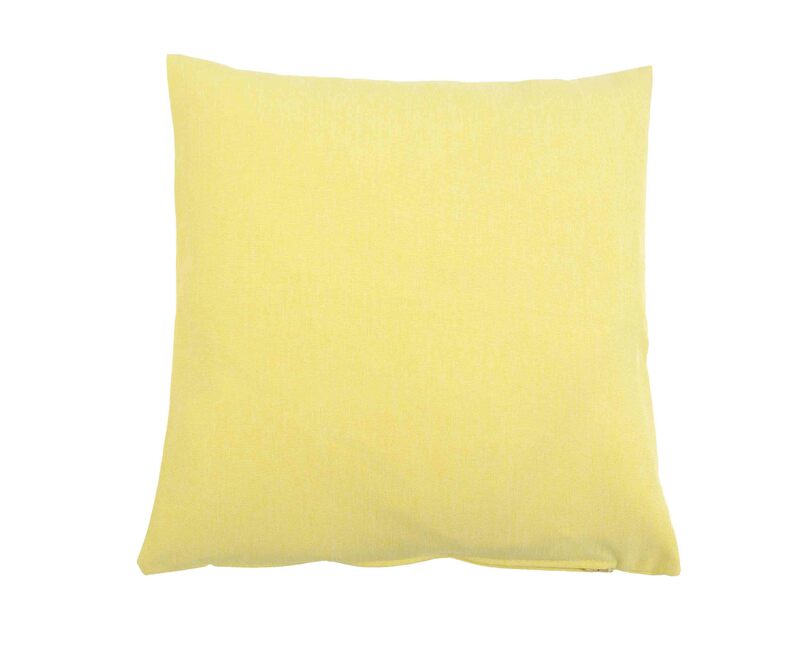 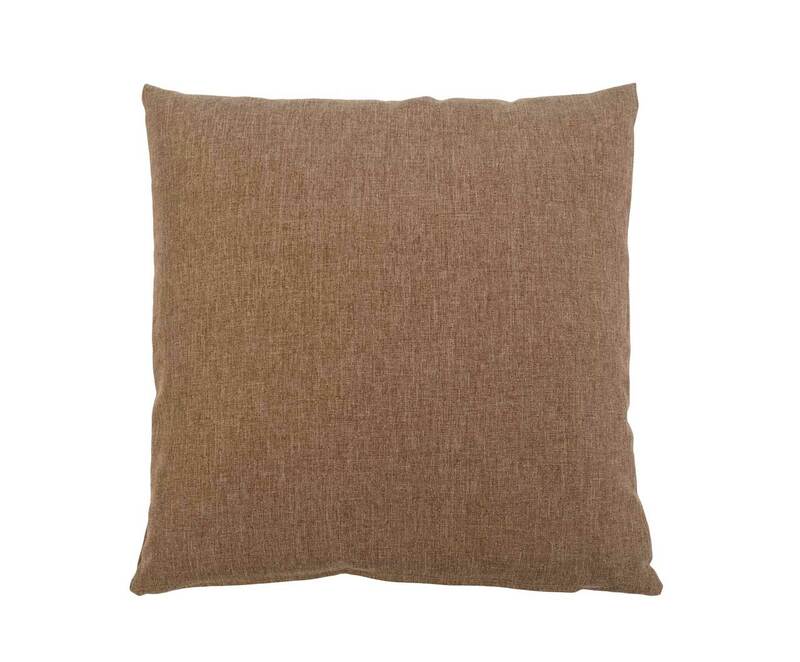 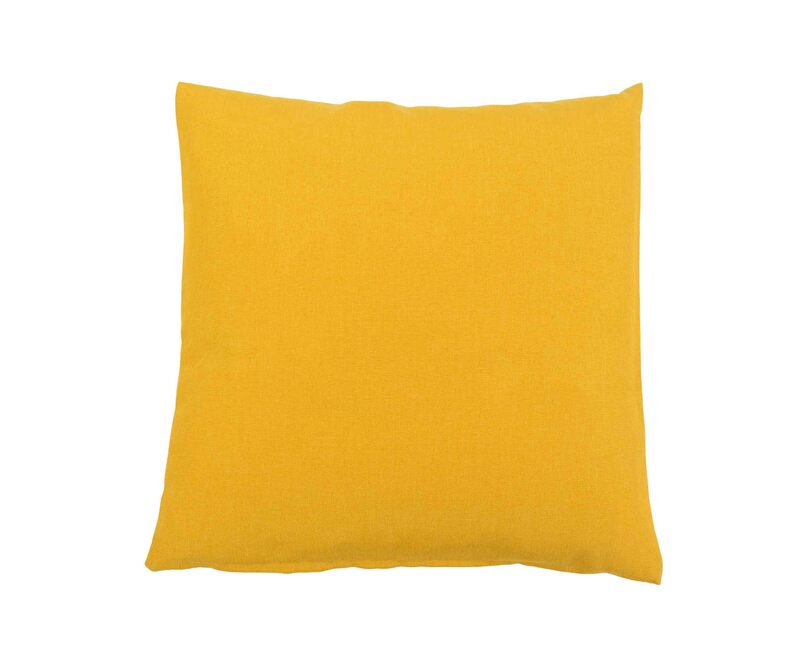 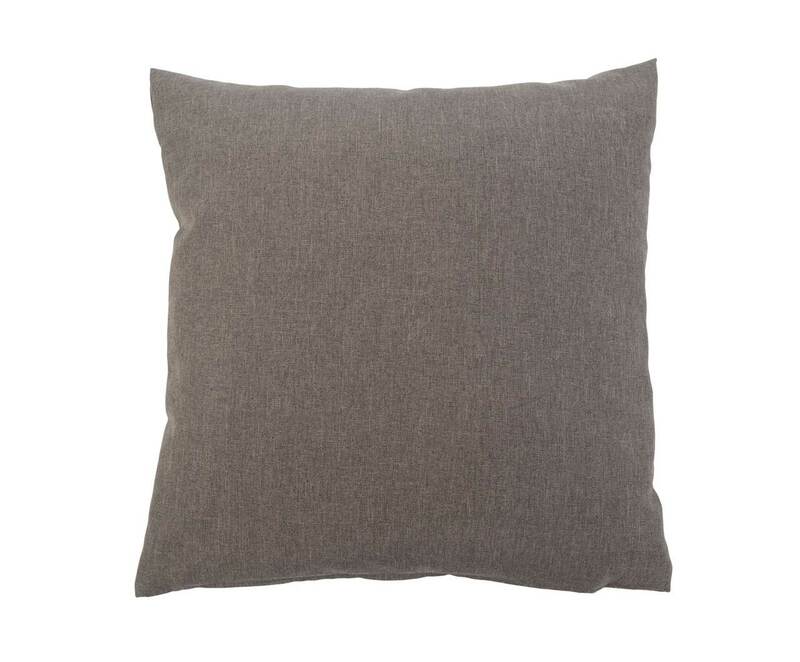 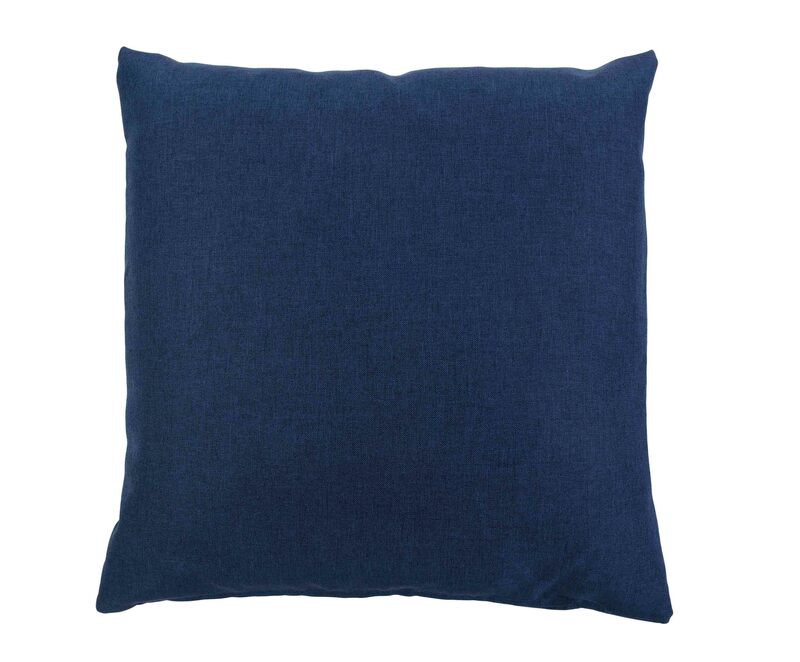 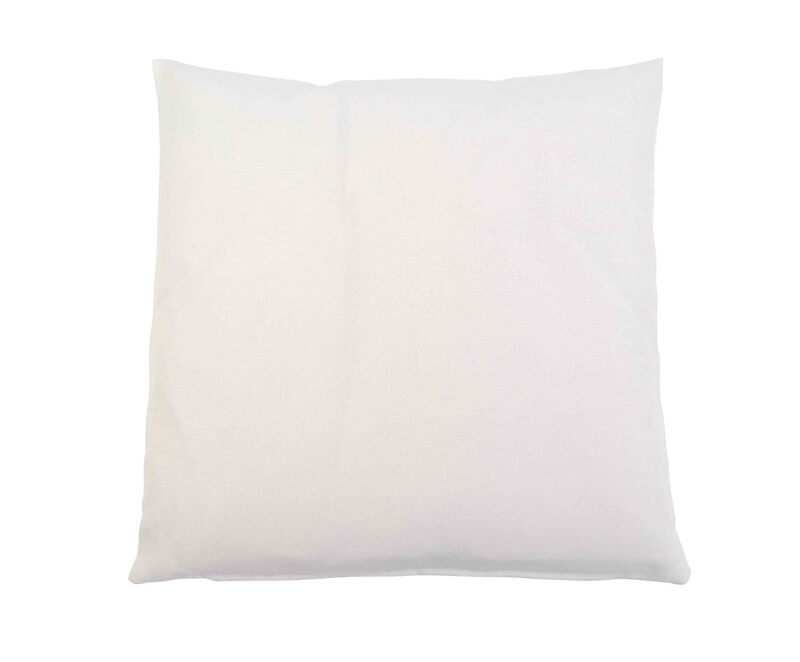 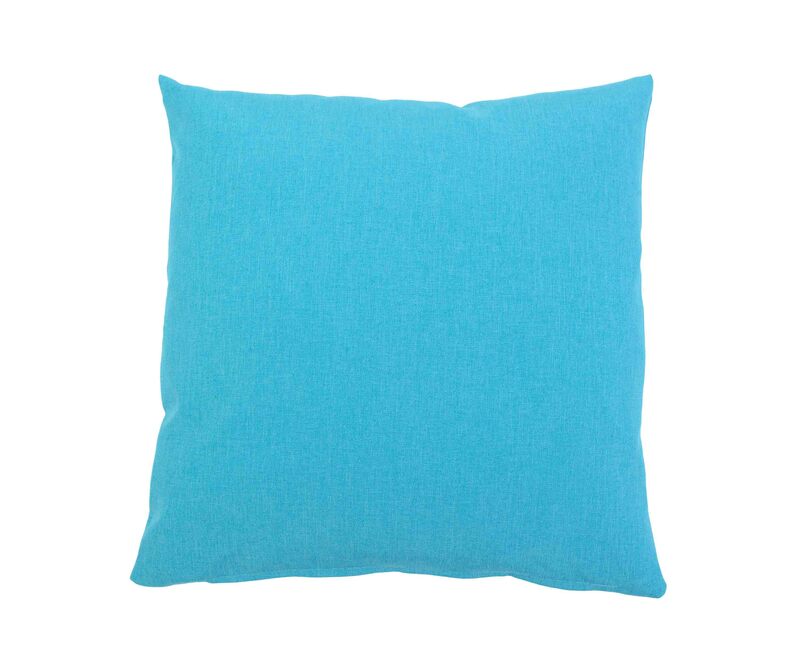 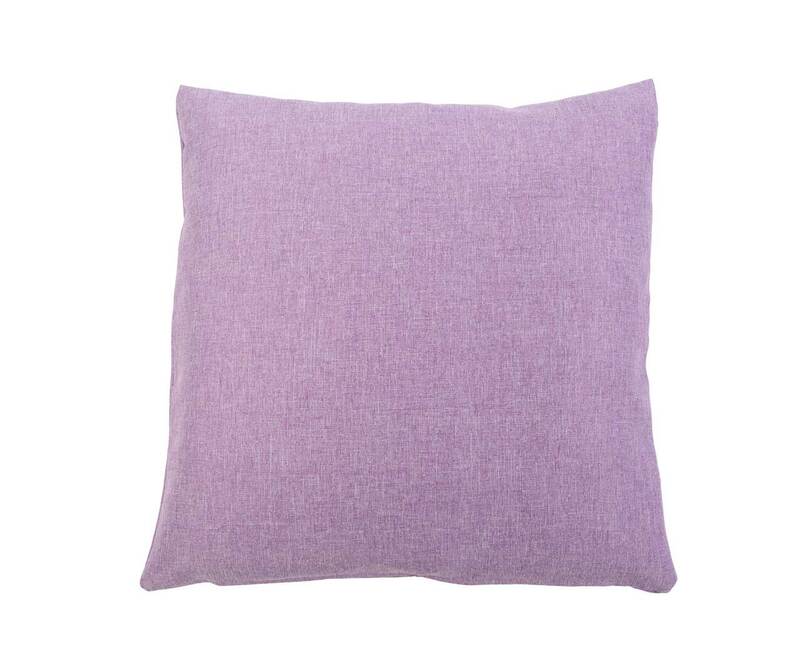 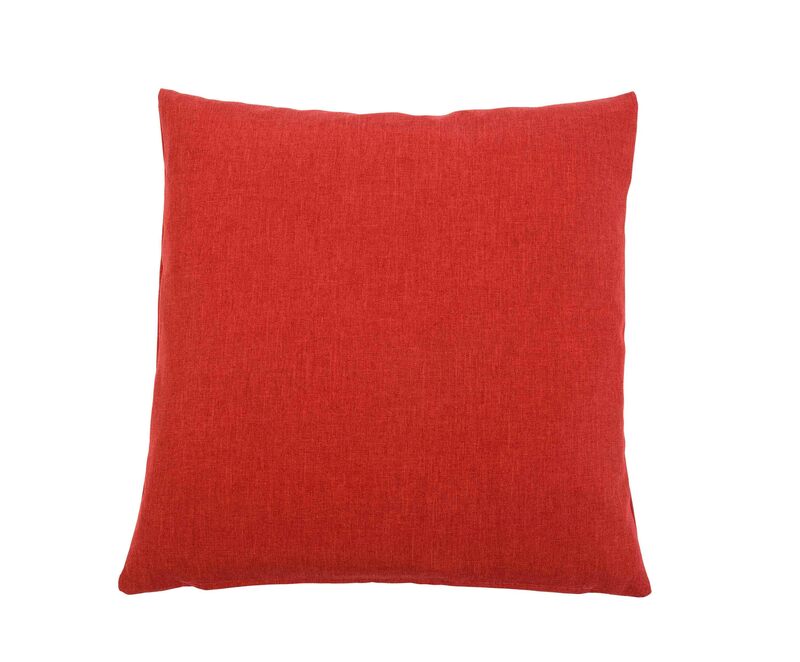 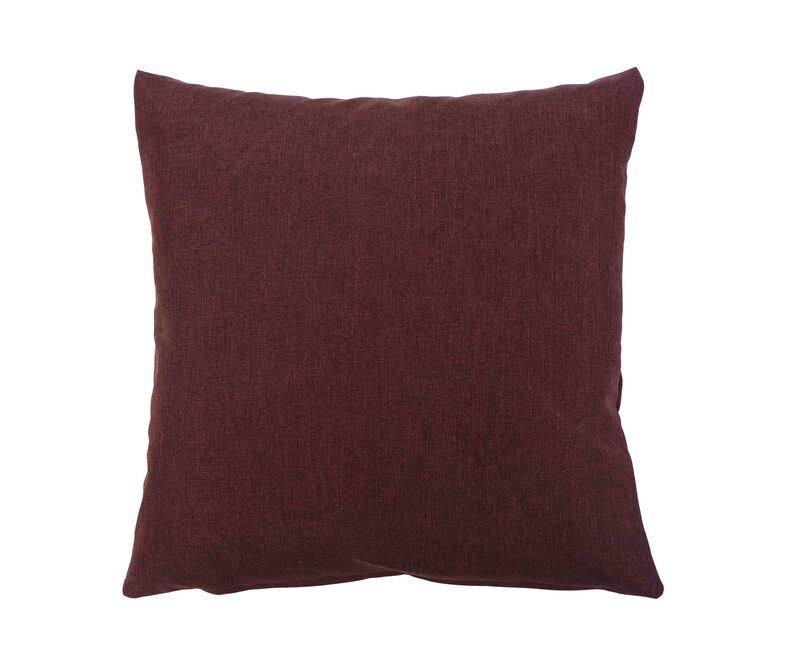 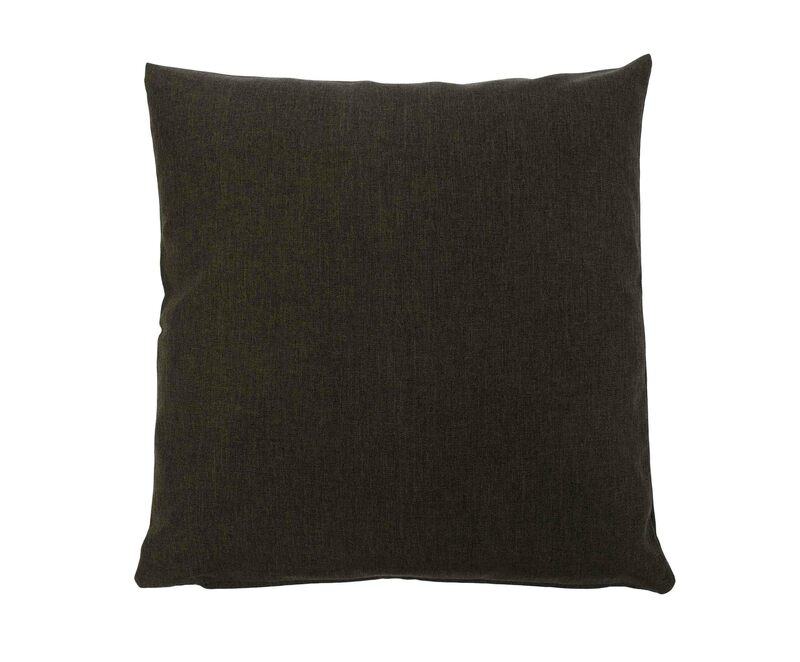 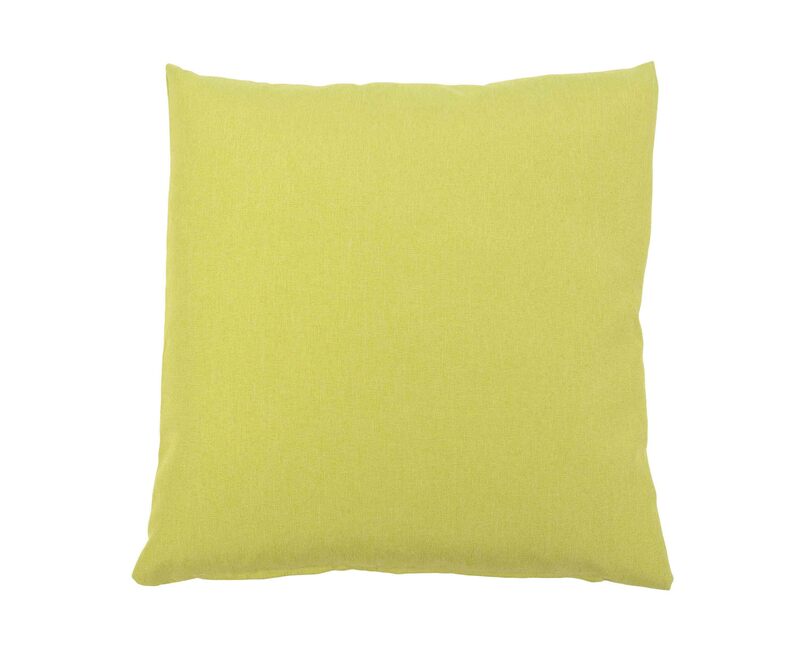 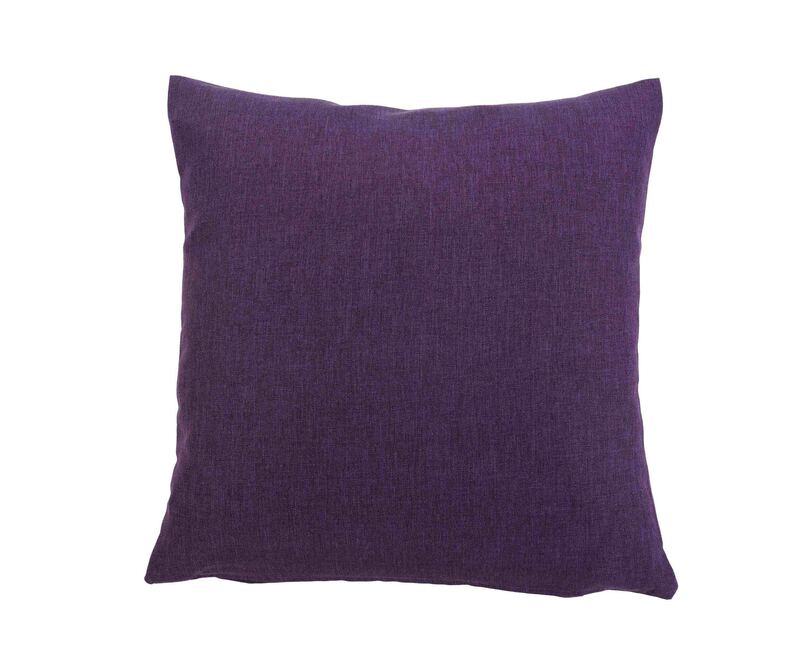 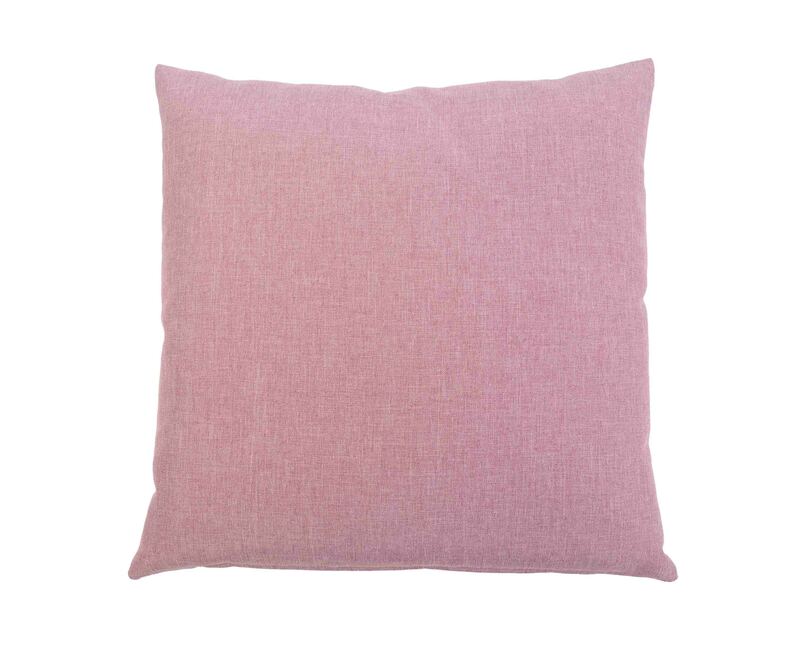 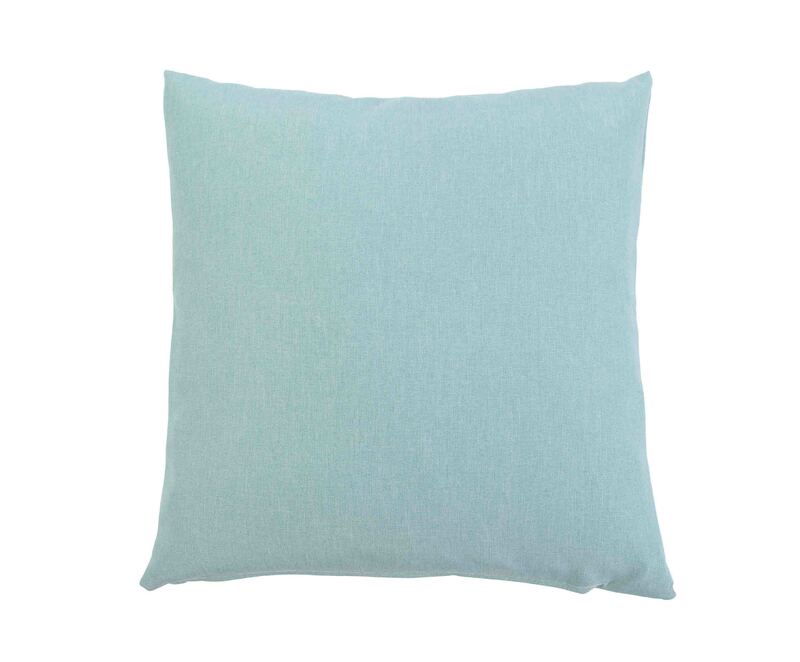 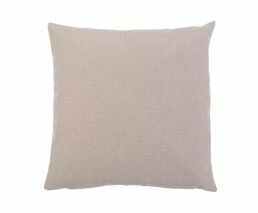 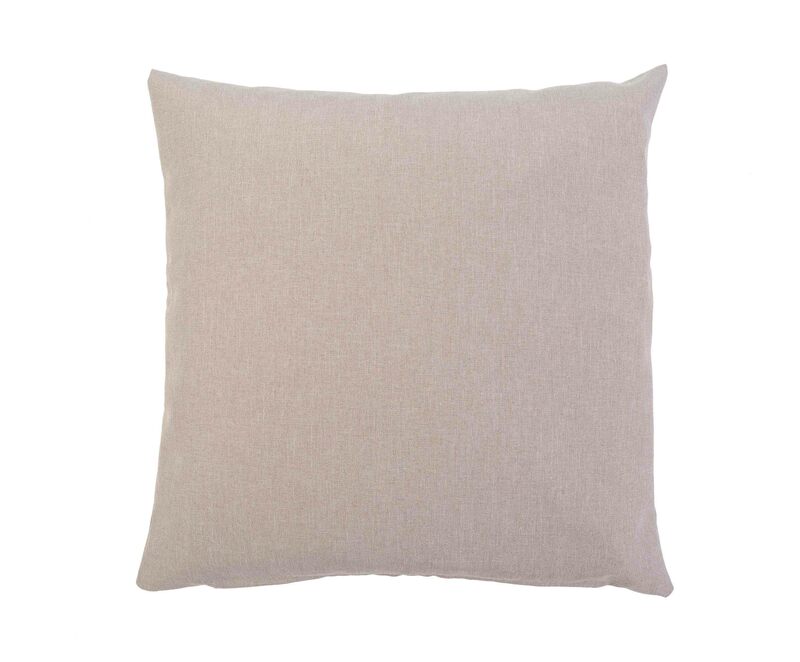 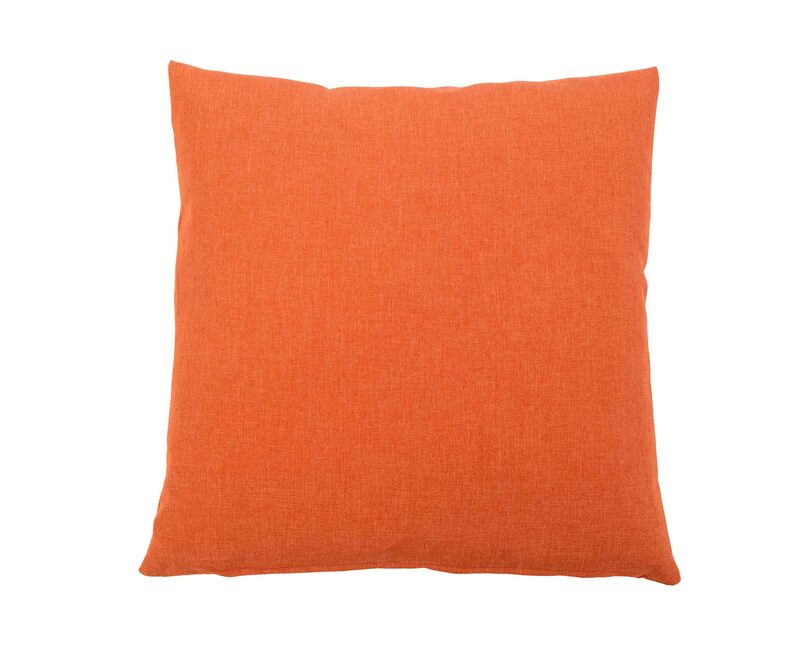 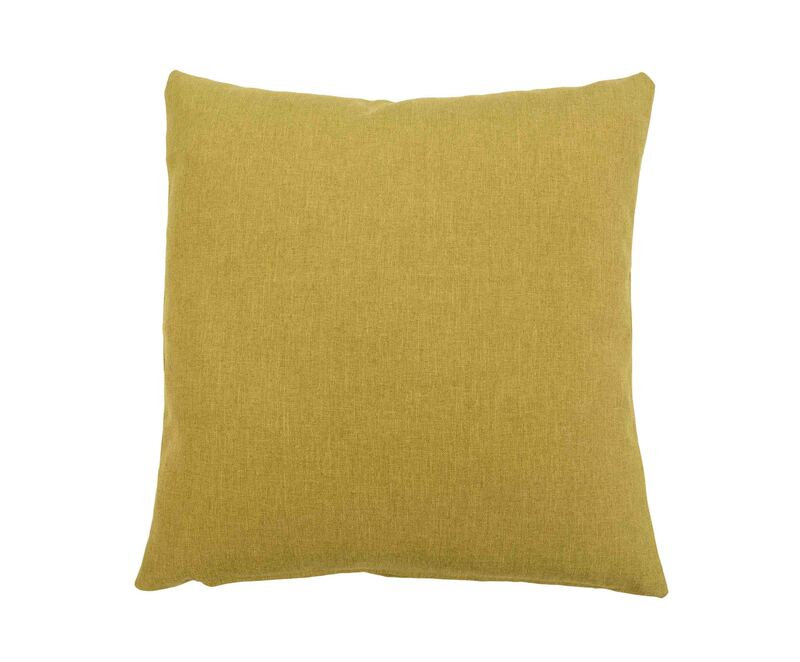 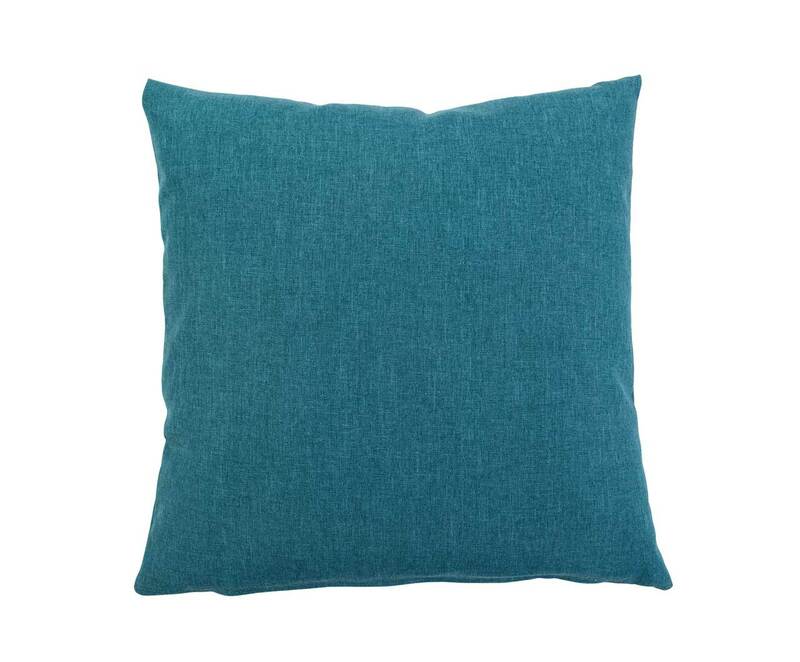 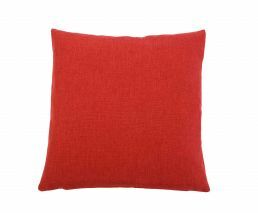 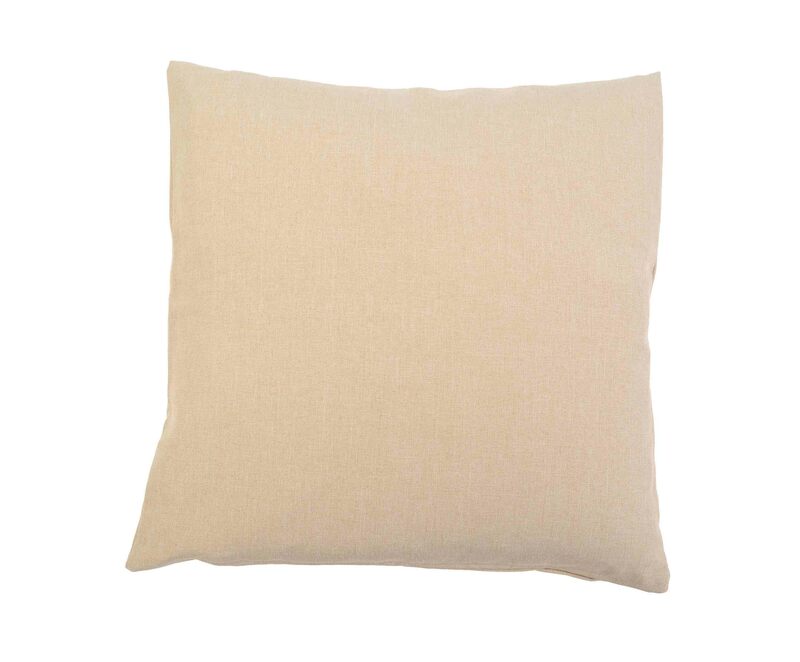 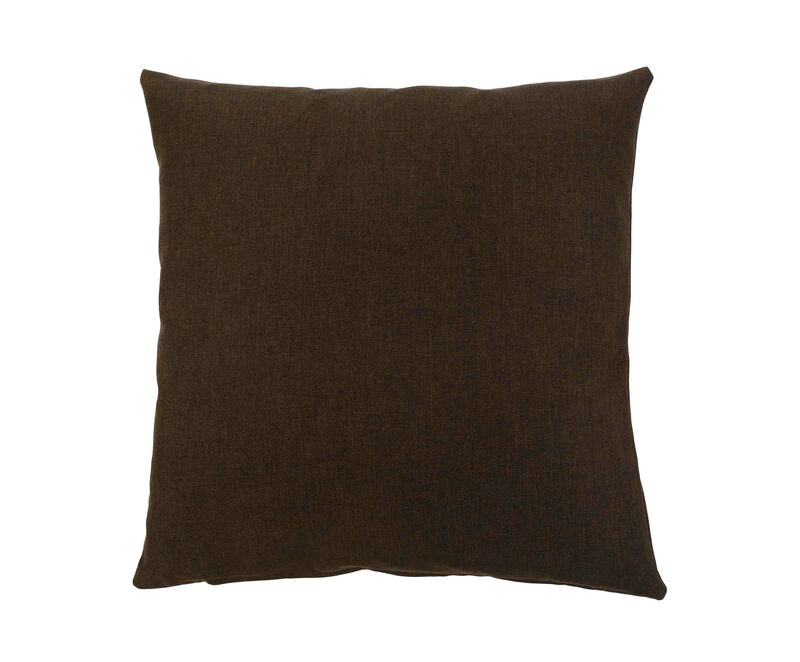 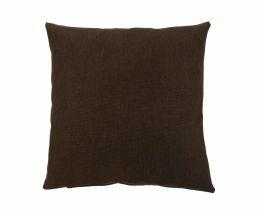 The Milano cushion cover collection is a contemporary interior design accessory. 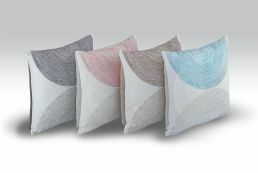 The slightly shiny fabric gives the cushions a unique charm. The covers can be used as original decorative highlights, which make the home attractive. 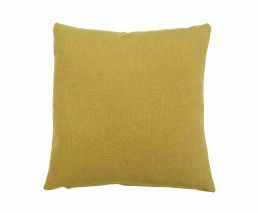 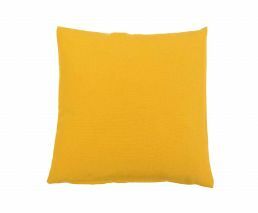 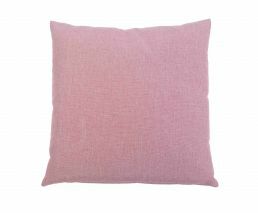 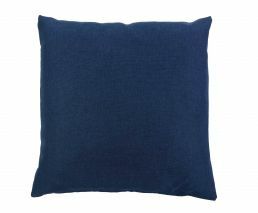 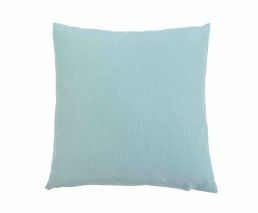 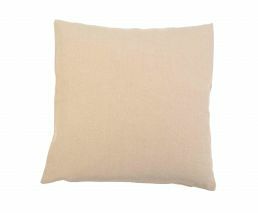 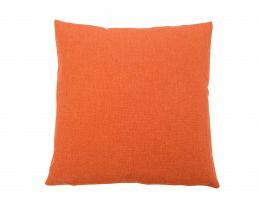 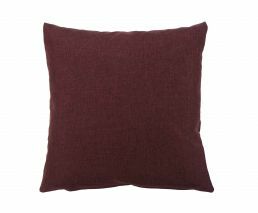 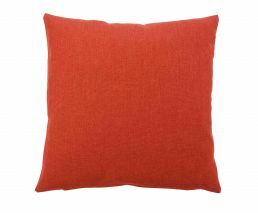 The wide selection of colours allows you to choose the cushion cover to exactly match your individual style of living. The chic interior design wonder also stands out in terms of quality and ease of care. The heavy fabric is refined with a special coating, which makes it dirt-repellent.